What is the best wake up in the morning besides normal Dharma updates, well Dharma updates with maths - bound to jerk you out of blissful ignorance and into the world where you realize you are just plain ignorant. People, its Test 5!!! There's a new vid featuring good old Hans, where he tells us not to cheat, and that he's currently onto Black Swan, who is "on the inside" you might say. Good clarification there from the PTB about that old hack. During the vid though there's a lil flashing white thingy on the bottom right of the screen - guessed it pretty quick - old Morse. Now I did order a lovely Morse kit (geek I know) which never arrived, so unfortunately I fail and had to rely on others to break it. I give shout-out to Sayid'sGirl from LostARGs (good friends of Lostpedia), who got this baby: THE CHEAT IS IN THE SEQUENCE BUT THE SEQUENCE IS THE ANSWER. 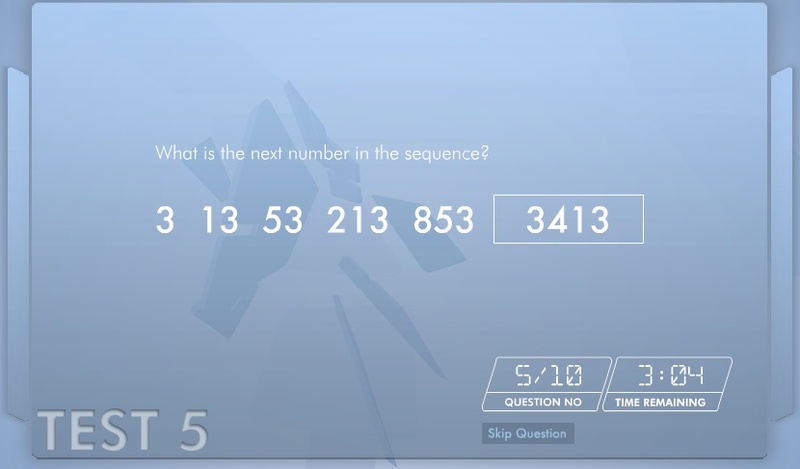 This seems to relate to the weird sequence question, using a style like 32, 1312, 11131112, ____ - the answer is actually a Conway sequence, so you take the whole thing verbally, 32 is "one three, one two", and then 1312 is "one one, one three, one one, one two", etc. So the final one in my above example would be 31133112 (I think).